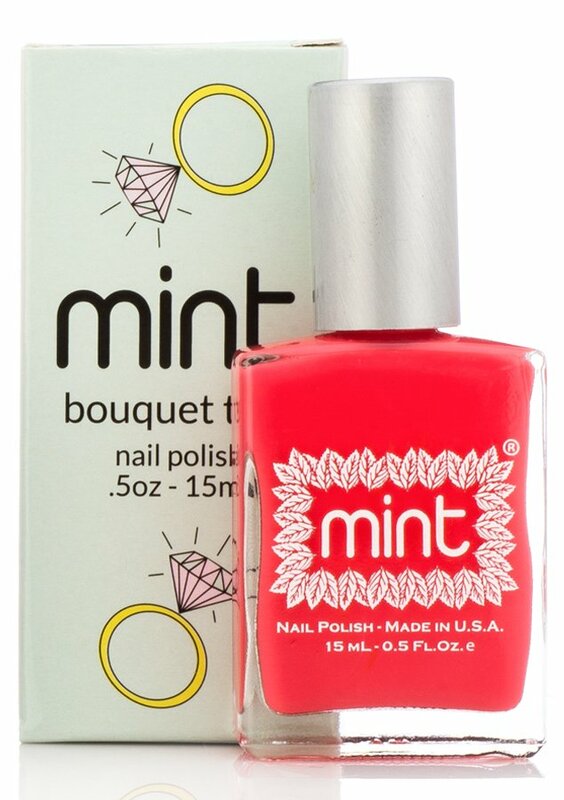 Enjoy this coral color on fingers and toes. Mint is non-toxic; Good. Clean. Colors.